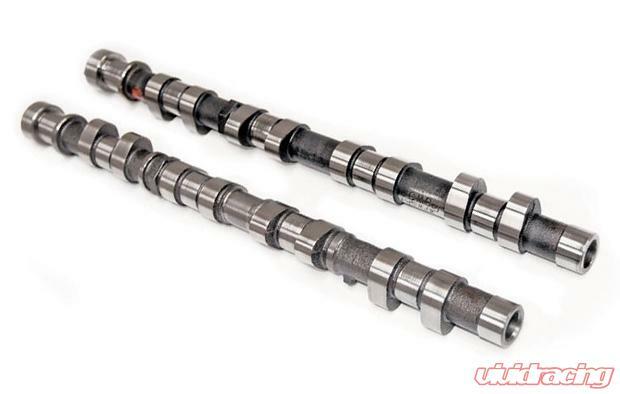 Kelford camshafts that have had great success with over the recent years, maximum performance without changing to the shim under design. Fast street cam, can run stock ECU. Kelford valve springs and Timing Sets are engineered to match this camshaft and should be used to ensure optimum performance and reliability. KVS111: Kelford Racing, High performance single valve spring set for Toyota 4AGE 16valve and Gen1 3S-GE.